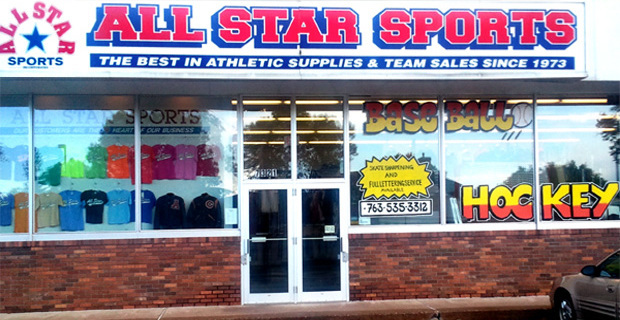 All Star Sports, Inc. is dedicated to satisfying its Customers by providing and servicing high-quality merchandise at competitive prices. Our team is well trained, courteous and ready to serve you. We are Family and Locally-Owned.